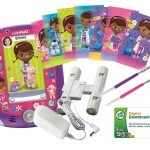 Doc McStuffins LeapPad Bundle for $89 shipped! 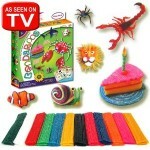 You are here: Home / online shopping / Doc McStuffins LeapPad Bundle for $89 shipped! 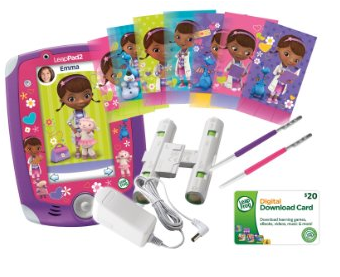 If your child loves Doc McStuffins and a LeapFrog LeapPad is on their wish list, this bundle deal is AWESOME and includes lots of extras! 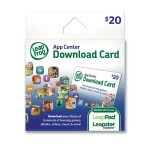 You’ll get a charger and an App Center Download card ($20 value). My son has a LeapPad and we wish we had a charger! 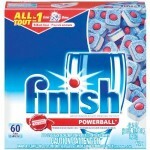 That is definitely a must have! 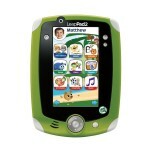 LeapFrog LeapPad 2 Tablet only $59.99 shipped! 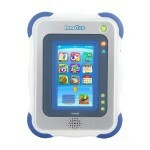 VTech Innotab Learning Tablet for $40 shipped!